The Piaggio Group maintains leadership of European two-wheeler market, with an overall share of 15.5% and a 25.4% share in scooters. Mantua, 28 July 2014 – At a meeting today in Mantua chaired by Roberto Colaninno, the Board of Directors of Piaggio & C. S.p.A. examined and approved the half-year report at 30 June 2014. Piaggio Group half-year performance was positive. The measures taken to control costs and productivity kept the key profit margins at the same levels as the first half of 2013, without slowing penetration of global markets and brand and premium pricing policies. 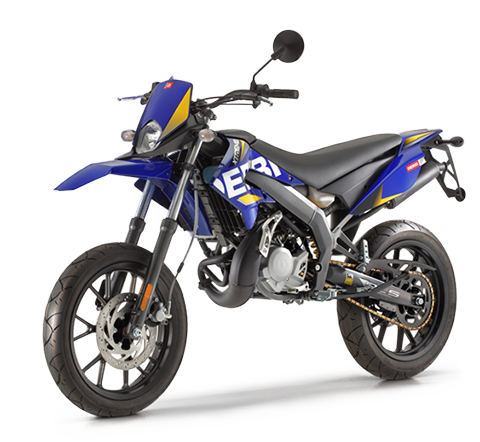 In the two-wheeler sector, the domestic European market saw a significant slowdown in the recovery that emerged in the first quarter of the year. (-8% from the first half of 2013). The overall two-wheeler trend slackened slightly in the Asia-Pacific region (Asean 5 area), reflecting a variety of situations: a net increase in the weight of the Indonesian market, accompanied by sharp downturns in demand in Vietnam (market decline of 9% from the first half of 2013) and Thailand, where demand showed a double-digit decrease. On the North American market, overall growth of 3.2% from the first half of 2013 was accompanied by a decline on the scooter market (-2%, with fewer than 20,000 scooters sold overall in North America from January to June 2014). In light transport, there was a strong improvement in the trend on the Indian three-wheel commercial vehicle market, with double-digit growth in the second quarter (year-on-year increases of 12% in May and 23% in June), which offset the sharp decline of the first quarter of the year and kept the decrease in the first six months at 3.5%. Group consolidated net sales in the first half of 2014 totalled 629.0 million euro, against 671.5 million euro in the first half of 2013. As in the second half of 2013 and the first quarter of 2014, the depreciation of the Indian rupee (and to a lesser extent, the Vietnamese dong, the Indonesian rupee and the US dollar) had a particularly negative impact of -26.4 million euro on net sales. Net of this effect, 2014 first-half net sales would have amounted to 655.4 million euro, with a year-on-year reduction of just 2% (rather than 6.3%). In the first six months of 2014, the Piaggio Group shipped 278,500 vehicles worldwide, compared with 298,500 in the first half of 2013. 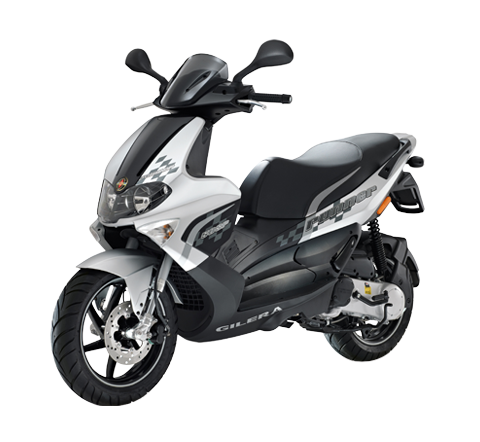 In the first half of 2014, the Piaggio Group maintained its leadership position on the European two-wheeler market, with an overall share of 15.5% and a 25.4% share of the scooter segment. 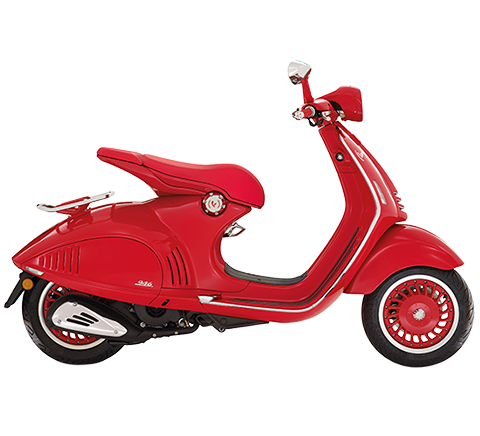 It maintained its position as reference constructor on the North American scooter market with a 21.3% share. The first half saw important sales growth for the Vespa brand and the Piaggio Mp3 three-wheel scooter, assisted by the launch of the new Primavera and Sprint models and the new versions of the Mp3 and the Vespa GTS. On Western markets, 49,446 Vespa scooters were sold in the first six months of 2014, up from 46,531 in the first half of 2013 (+6.3%). 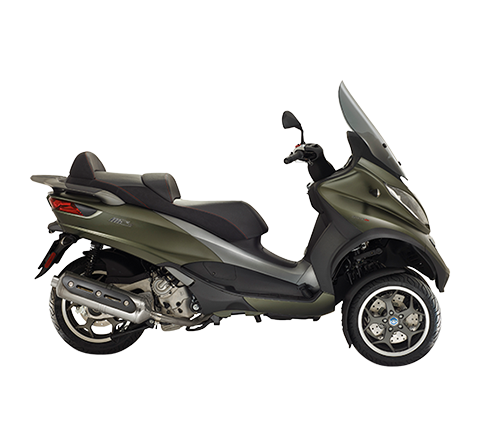 Piaggio Mp3 worldwide sales amounted to 8,070 units in the first six months of 2014 (+9.9% from the year-earlier period). In commercial vehicles, the Piaggio Group reported a small increase in worldwide shipments (from 96,500 to 97,400, +0.9%). In India, Piaggio Vehicles Private Ltd. had an overall 32.8% share of the three-wheel commercial vehicle market, with a 52.6% share of the cargo segment. Group performance was strong on the Indian market for four-wheel vehicles under 2 mt, with more than 3,300 vehicles sold in the first six months (approximately double the figure in the year-earlier period), and a market share rising from 1.5% to 4.8%. The Group also confirmed constant growth in light commercial vehicle exports from the Indian production hub, with 12,300 shipments in the first half of 2014, an increase of 84% from the first six months of 2013. The industrial gross margin for the first half of 2014 was 194.4 million euro, against 207.3 million euro in the year-earlier period, with a net sales margin of 30.9%, identical to the first half of 2013. Operating expense in the first half of 2014 totalled 143.3 million euro, down by approximately 6.5 million euro from the year-earlier period, confirming the Group’s constant focus on cutting costs and maintaining high profitability and productivity. Consolidated Ebitda in the first half of 2014 was 94.0 million euro, against 100.6 million euro in the year-earlier period. The Ebitda margin was 15%, identical to the first half of 2013, thanks to important cost efficiencies achieved during the period. 2014 first-half Ebit was 51.1 million euro (Ebit margin 8.1%), compared with 57.6 million euro in the first half of 2013 (Ebit margin 8.6%). For the first half of 2014, the Piaggio Group posted a profit before tax of 27.5 million euro, compared with 41.6 million euro in the year-earlier period. The first half of 2014 closed with a net profit of 16.5 million euro, compared with 25.0 million euro in the first half of 2013. In the first half of 2014, the Group recorded non-recurring expense arising on early redemption of the bond originally maturing in December 2016. Adjusted profit before tax and adjusted net profit for the first half of 2014, computed without considering this non-recurring expense and the related tax effect, were 30.4 million euro and 18.3 million euro respectively. Net debt at 30 June 2014 was 472.3 million euro, compared with 475.6 million euro at 31 December 2013. The Group reported positive cash flows of 3.3 million euro in the first half, compared with outflows of 66.3 million euro in the first half of 2013. Shareholders' equity at 30 June 2014 was 411.7 million euro, an increase of approximately 19.5 million euro from 31 December 2013. On 7 April 2014, Piaggio & C. S.p.A. launched a direct exchange offer to holders of the “Piaggio & C. S.p.A. € 150 million 7% Senior Notes due 2016” bond issued on 1 December 2009, to replace outstanding notes with those arising from issue of a new euro bond maturing in 2021, at an exchange price of 104.50%. On 16 April 2014, Piaggio & C. S.p.A. successfully completed the placement on the high-yield market of a 250 million euro 7-year unsecured non-convertible senior bond, with 4.625% annual interest and paying a fixed semi-annual coupon, at an issue price of 100%. The bond will optimise the debt structure, specifically by extending average maturity (from 2.4 to more than 4 years), reducing the average cost of funding and increasing the debt component raised on the capital markets. 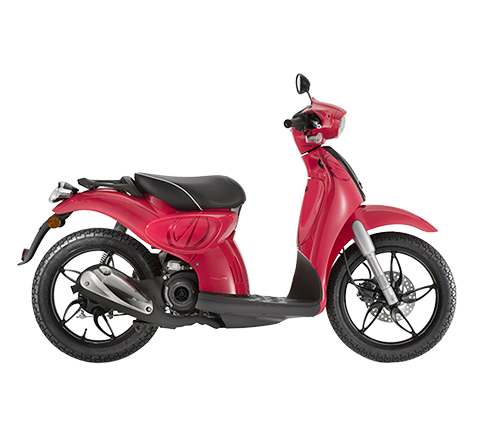 On 16 May 2014, the new Piaggio Mp3 500 made its debut with an international presentation in Paris: the latest model is a completely new version of the three-wheel scooter that has sold more than 150,000 units to date. Featuring a new design and cutting-edge technical content (including ABS and ASR), the Mp3 500 was joined in July by the Mp3 300, which offers all the new elements of the larger model. On 9 June 2014, after exercise of the call option on the “Piaggio & C. S.p.A. € 150 million 7% Senior Notes due 2016” bond issued on 1 December 2009, Piaggio & C. S.p.A. redeemed at a price of 103.50% the outstanding notes (for approximately 42 million euro) after the conclusion of the exchange offer launched on 7 April 2014. On 16 June 2014, in Mantua, in parallel with the Vespa World Days rally – which brought together more than 10,000 Vespa fans and their scooters from 32 countries – the Piaggio Group opened Motoplex, its first concept store. 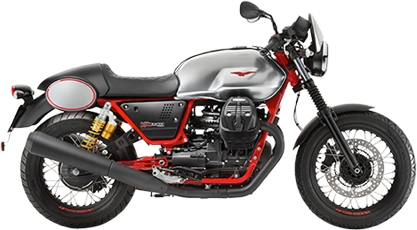 Motoplex is the prototype for the development in the short-medium term of future sales outlets and dealerships for all Piaggio brands, not just in Europe but also in the USA and Asia. 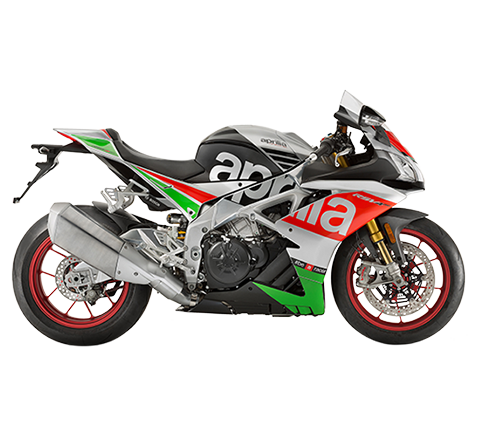 On 16 July 2014, Piaggio & C. S.p.A. stipulated a five-year 220 million euro syndicated line of credit. The facility may be increased to 250 million euro and was underwritten for an initial amount of 220 million euro by Bank of America Merrill Lynch, Banca Nazionale del Lavoro, HSBC, Intesa Sanpaolo, Mediobanca and Unicredit acting as mandated lead arrangers and bookrunners. On 25 and 26 July 2014, in Beijing, the Group opened the first Vespa Store. This marked the start of direct sales operations in China, targeting the premium segment of the two-wheeler market in the People’s Republic of China.